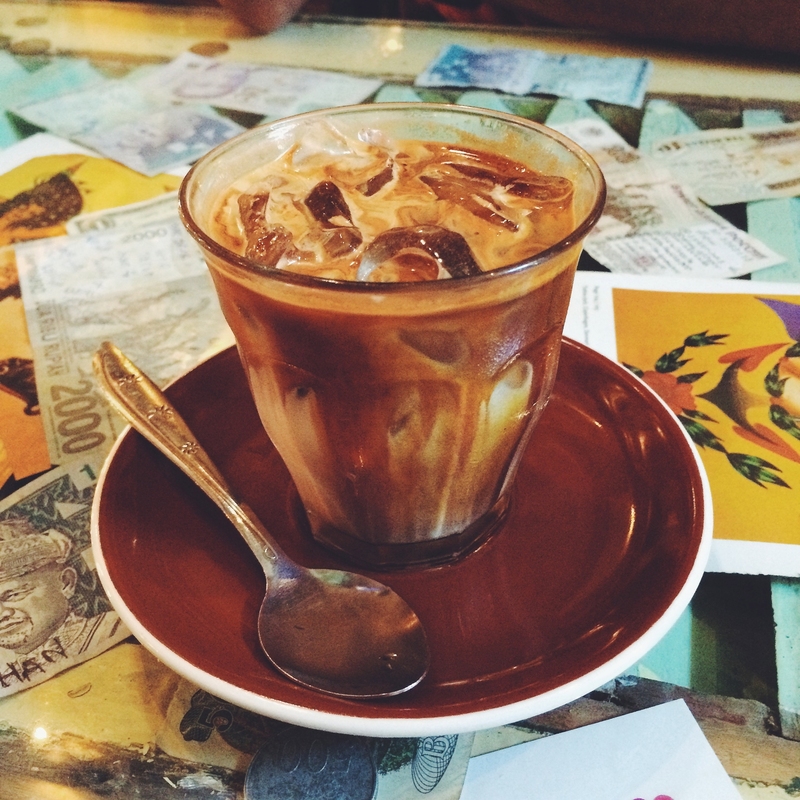 My Bali adventure, where to begin? The Bali experience is something that can’t be explained, it’s a cultural and spiritual journey that needs to be experienced in order to be understood. Bali is called “The Island of The Gods,” and appropriately so. 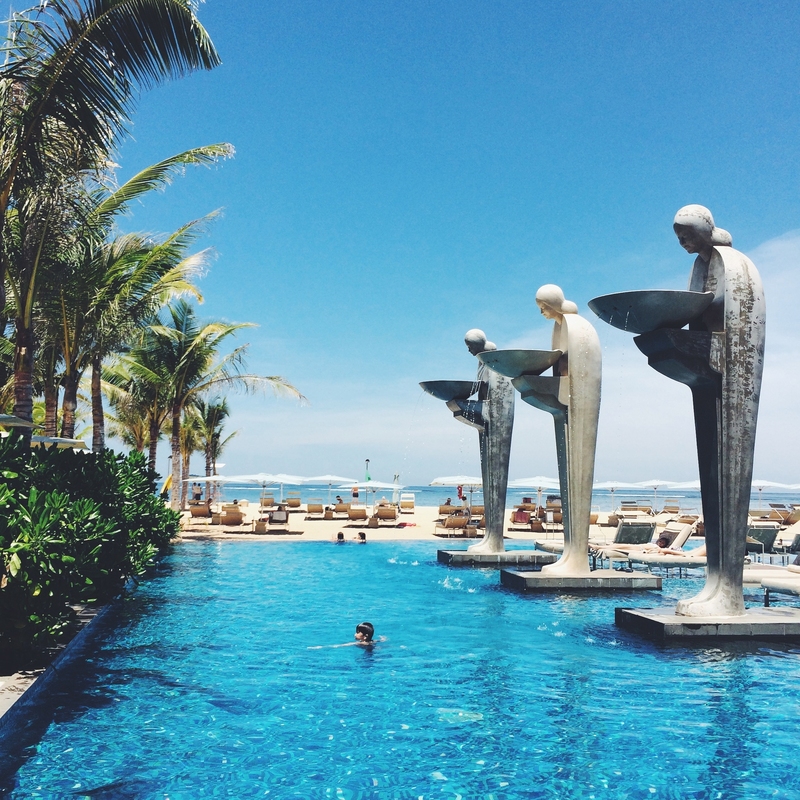 This trip, I was lucky enough to experience some of the most beautiful locations and resorts the island has to offer, beginning in Nusa Dua, then to Seminyak, Sanur and Uluwatu. When I wasn’t shooting I was swimming in crystal blue waters and infinity pools, shopping in the adorable boutiques, relaxing at the cool cafes and dining at world class restaurants. The thing I love most about Bali is that it offers something for everyone, amazing wave breaks, unique shopping, some of the most beautiful beaches in the world and for the foodie, fantastic restaurants. I feel as though Bali is also a reminder of how important kindness and generosity are: the locals are so lovely and cheerful that it would be hard to have a bad day, someone was always putting a smile on my face. Whilst I was in town I was also lucky enough to experience a beautiful religious holiday called Nyepi, or “Silence Day,” in which you are not allowed to leave the house or use certain technology for 24 hrs. The day before, a ceremonial parade known as “Ogoh-ogoh” is performed with demonic statues and floats filling the streets which symbolize negativity and bad spirits. The statues are burned at the end of the night to cleanse them of all things “evil”. The next day, Silence Day, is a day of reflection and meditation, to focus on peace within ones self, the streets are empty and at night the sky is filled with thousands of silver shining stars. It was a humble and peaceful experience which I was so glad to be a part of. Outfit details 1. Body suit by Grace Loves Lace 2. Lily Jean T-SHIRT/ Tigerlily Bag/ Reef Girls shoes/ Hat by Filu/ Skirt by Etienne Deroeux 3. Dress by Steele/ Necklace by Samantha Wills 4. Tigerlily shirt/ ZARA shorts/ Reef Girls shoes/ Lanvin Clutch/ Jewelry by Corpus Christi Fr 5. Swimwear by Monday Swimwear 6. Kardashian Kollection Jumpsuit/ Tigerlily bag/ Reef Girls shoes 6. Jumpsuit by Tigerlily/ Bag by Lanvin 7. Bikini Sofia by Vix. Accommodation by Luxe Nomad 1. The Bale Nusa Dua 2. The Mulia Nusa Dua 3. One Eleven Seminyak 4. Villa Kukur Seminyak 5. 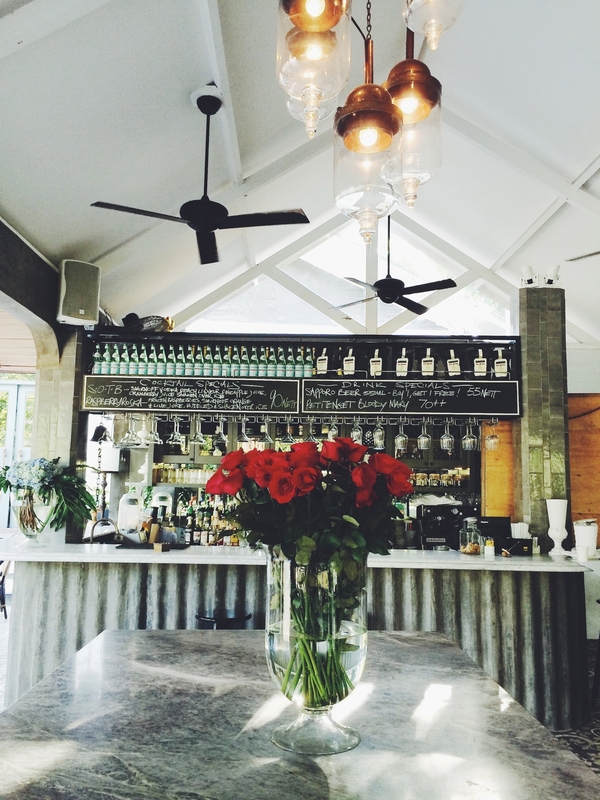 The Regent Sanur. Beautiful pictures!! Looks like an amazing trip! Wow I’m going to bali in a couple of weeks and your pictures have inspired me so much!! I was wondering what type of camera do you use and what type of filters/apps to modify them? And this may sound weird but how tall are you aha ? I’m proud to tell you that Bali is a must visit place.. I would love to take you anywhere you want in Bali. I will be your eyes there. Imagine beaches, sands, bars, music, beach party. From low cost till high class. Amazing. Spectacular. You definitely make paradise look breathtaking. Gorgeous pictures and amazing looks! I’m inspired to travel to that region! Incredible pictures and you’re so beautiful! I miss Bali so much it truly is paradise on Earth, I hope to be back soon! Why be solid in a Striped world? What camera and lens do you use ??? you photos are always SOO amazing! I m in the market for a new camera I know dslr are all about the lens. Hello, great blog as always! Your photos are steadily becoming more impressive. The quality, vibrancy, and interesting perspective have improved a lot. It really made all the difference with these photos. I was really looking forward to this blog post and you did not disapoint. I also like that you keep your passages short and sweet. But I noticed an editing error in your 4th paragraph where you mention the day of silence. Also I really hope to see a beauty, health, fitness section one day. 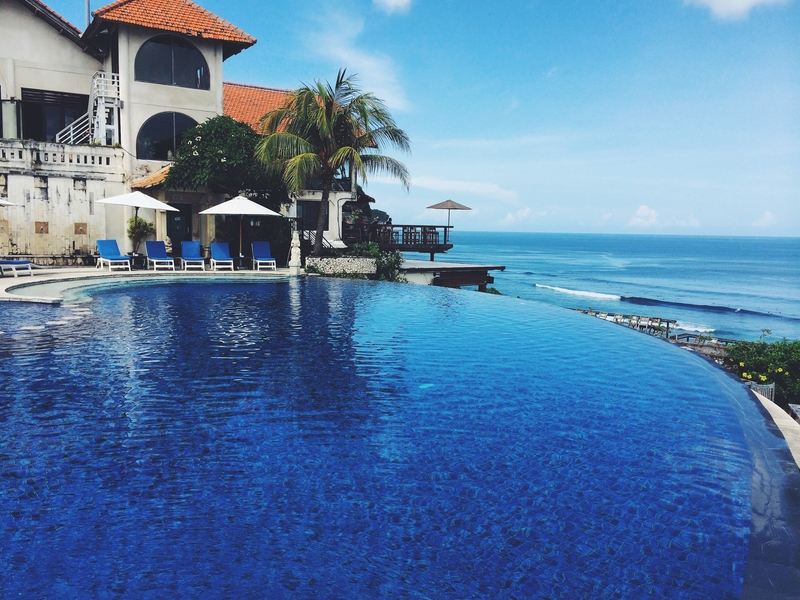 Incredible post – I want to book a ticket to Bali this very second! I also love your photography more & more every time you post something new! Is there any type of programs you can recommend for photo editing or even Apps? Your work is always so flawless I’d truly appreciate any tips or suggestions you have to improve my own photography! Absolutely love love love all your pics from your trips! Do would take all these pictures from your iPhone? PLEASE can you tell us what camera you are using ? Beautiful photos! Wish I will go there one day 🙂 It seems like it’s a perfect place to relax, enjoy the life and forget about all the problems. Incredible. I keep coming back to look at these photos. They are beautiful, enchanting, mesmerizing, inspiring. I am completely obsessed. And my God, you are beautiful. Amazing photos, love every single one of them! Hmm it seems like your website ate my first comment (it was super long) so I guess I’ll just sum it up what I wrote and say, I’m thoroughly enjoying your blog. I as well am an aspiring blog blogger but I’m still new to everything. Do you have any suggestions for novice blog writers? I’d certainly appreciate it. Just stumbled upon your blog, great stuff! really inspiring stuff. What camera and lens do you use? do you have a list of the places in Bali for a first time traveller? I’m looking at buying tickets your suggestions would be really appreciated!! Great pictures!! The black lace bodysuit looks so amazing on you. Amazing! 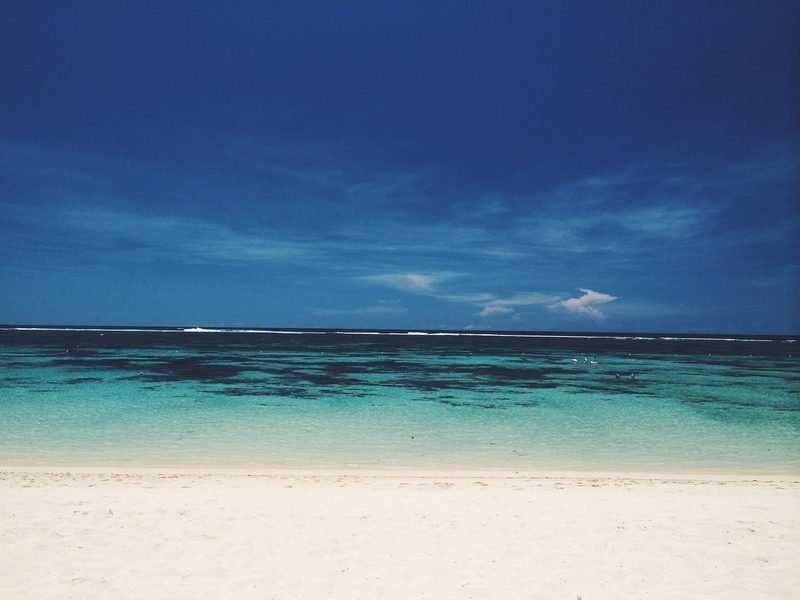 Bali seems so beautiful, I feel as if I have to go after seeing these photos! Where is that beige bag from with the long leather strap? So simple and nice. You are beautiful, such an inspiration! Wow!!! Gorgeous place and pictures. The serenity of it all was so well depicted. Natasha, please do a blog of your workout and diet. With all the traveling that you do how do u maintain so fit? Morning workouts? And whats your secret to that flawless cinched waist! What type of camera do you use?? I would love to get one for my travels! Cool pictures, I’m going to Bali soon too! For those curious her photos are a combo of Iphone 5s photos and Canon 5D Mark II, processed with VSCO. To everyone asking what camera she is using. It doesn’t matter. What matters is what lens you are using and your editing abilities. Grab a DSLR and a 50mm 1.4 and you’ll be fine. Hi.. I stumbled upon your blog while researching nice beaches to go to in Bali.. Possible to let me know which beaches you visited, particularly picture 10,13 and 14, the one with you in the black bikini. Thank you in advance for your help. 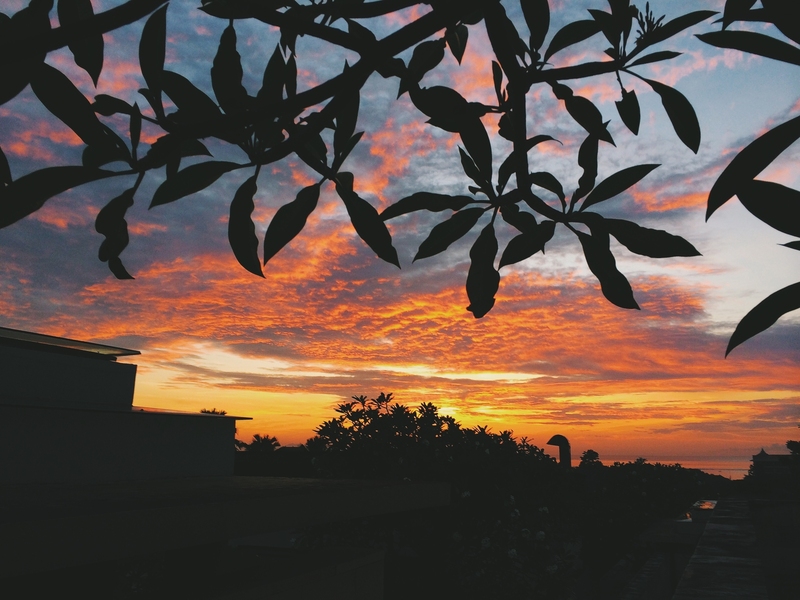 I am loving this insight into Indonesia in your pictures- they are beautiful! I really love the new way you have them set out in the post as well. What is the point of having a blog and comments section if you aren’t going to respond to people’s questions. Multiple people have asked you a several times what kind of editing techniques you use and you wont even budge. Love this post. I bought the floral jumpsuit after i saw u in it. Its really nice!! 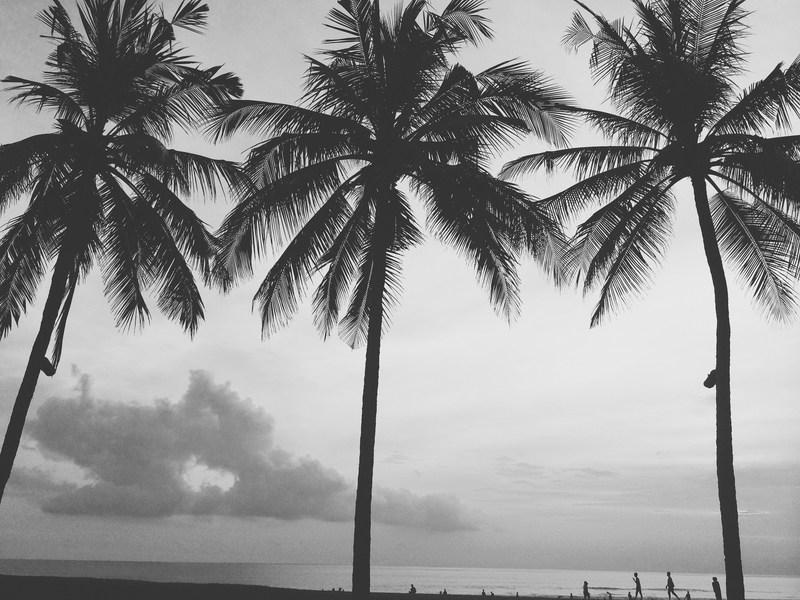 Going to bali in a month and a half too.woop. I am going to Bali in July. Could you suggest things to do? did you surf? I found this article too which is showing some spot for surfing. I do agree, bali has one of the most destination. Many tourism object can be visit and learn with our culture. Wondefull and exiting pictures from you. Very usefull information. We are also tour organize in bali. Exotic and Wondefull pictures from you. Great information. great blog as always! Your photos are steadily becoming more impressive. The quality, vibrancy, and interesting perspective have improved a lot. It really made all the difference with these photos. Your photos are just gorgeous, so was, apparently, your experience. It’s really nice to read that you took back with you a fantastic part of what makes Bali what it is: the harmony nested in its culture. Your top destinations are nice, too. Next time, try looking at Jatiluwih and Nusa Ceningan, it’s really good for photo shoots and it’s a literal gush of fresh air! Hi very beautiful pic. Have you been here http://hanginggardensubud.com/the-resort/the-pool/ you will love the pool and spectacular surroundings. great photograph perfect lighting and setting, you not modify with photoshop? Many beautiful places recorded on images, combined with beautiful lady. Awesome! Amazing photos. We have about 500+ villas in Bali. Do give us a shout out for any assistance for your next trip to the beautiful island. 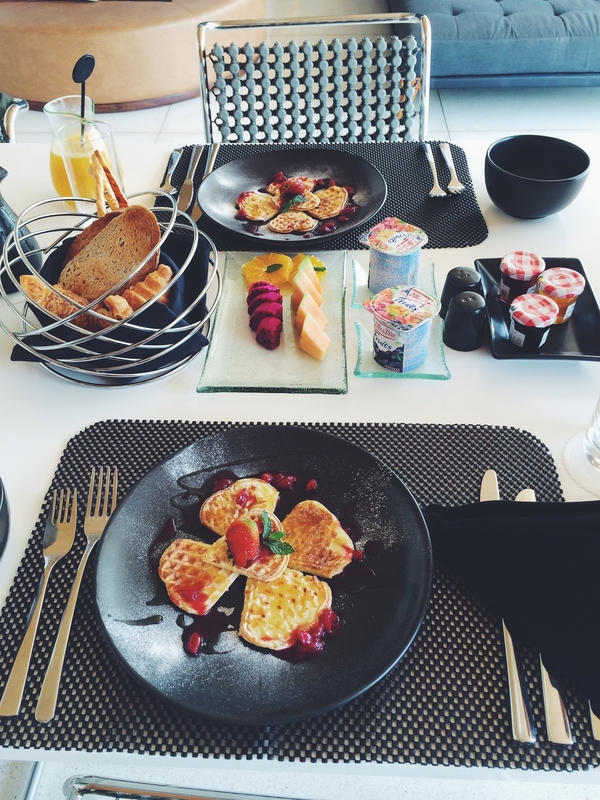 I really like your blog and all of your photos here! You are so pretty, Thanks also for introducing the beauty of My Island for everyone! Great pictures and amaziing spot. Did you have a possibility to scuba dive and see coral reef? You are looking charming at the pictures. Bali is one of the most beautiful places on Earth. 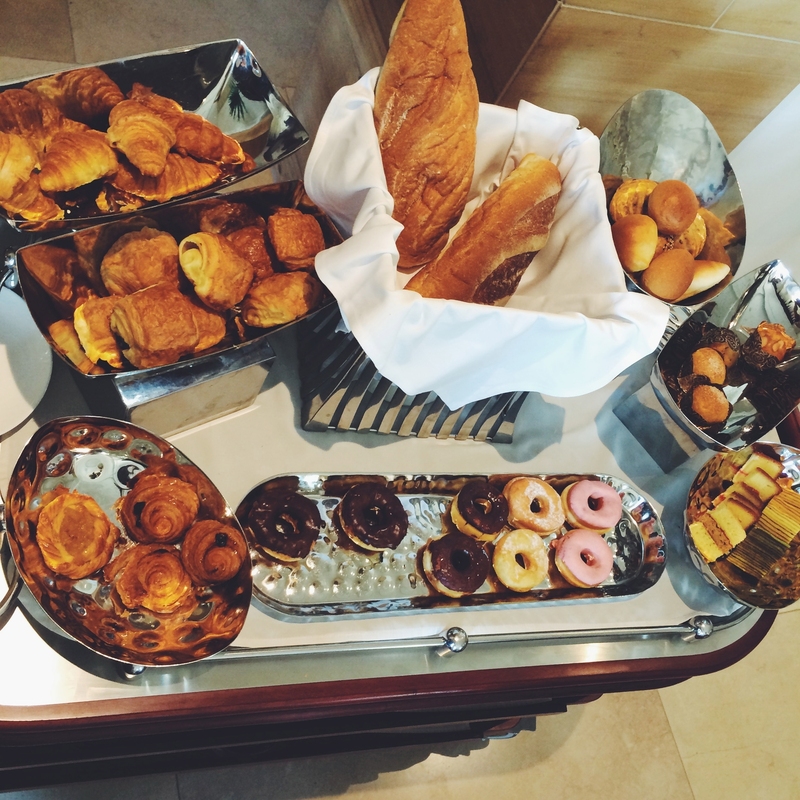 I really like your blog and all of your photos here! You are so pretty, Thanks also for introducing the beauty of our island for everyone! I love all of your photos ! You are so pretty, Thanks also for introducing the beauty of our island for everyone! 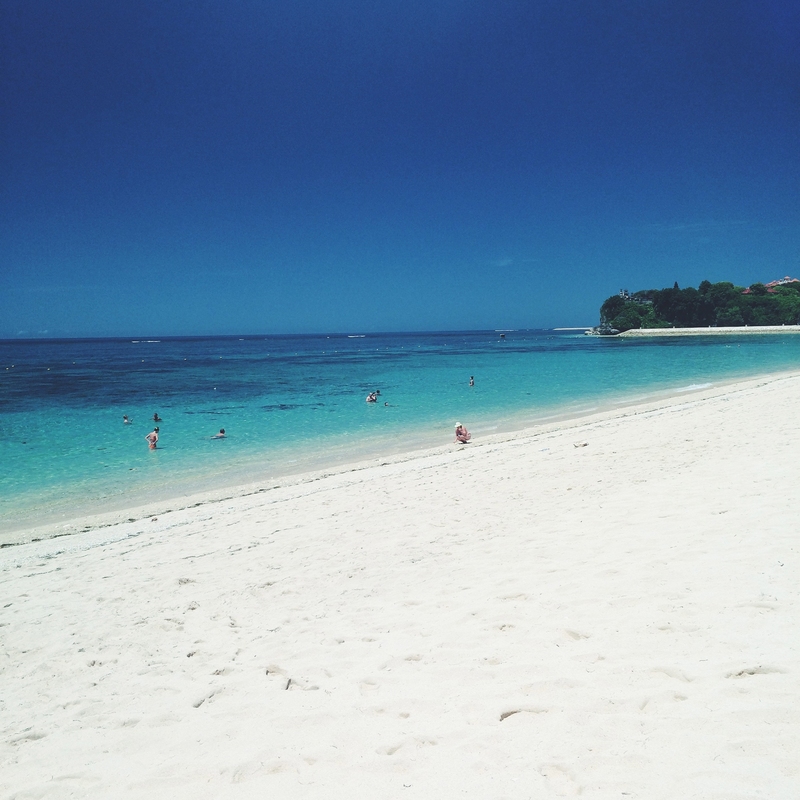 This blog is very nice and shows well how Bali is a paradise. If you are planning to back there let me recommend to you the villa rental company Balijetaime, they are professional and will stick to your needs. Do not hesitate to contact them, they have a very nice and helpful staff! Quelles belles photos !! We are going to Bali in 2 two weeks, where are those marvellous beach ??? We will stay at Seminjak. Amazing post, If you are planning to travel Bali I suggest you to Contact villasinbali.com for the finest beachfront villas for rent. After reading your blog, it became one of my favorite blog, Incredible pictures and you are also looking gorgeous. I visited Bali before but Now i want to visit this place again. 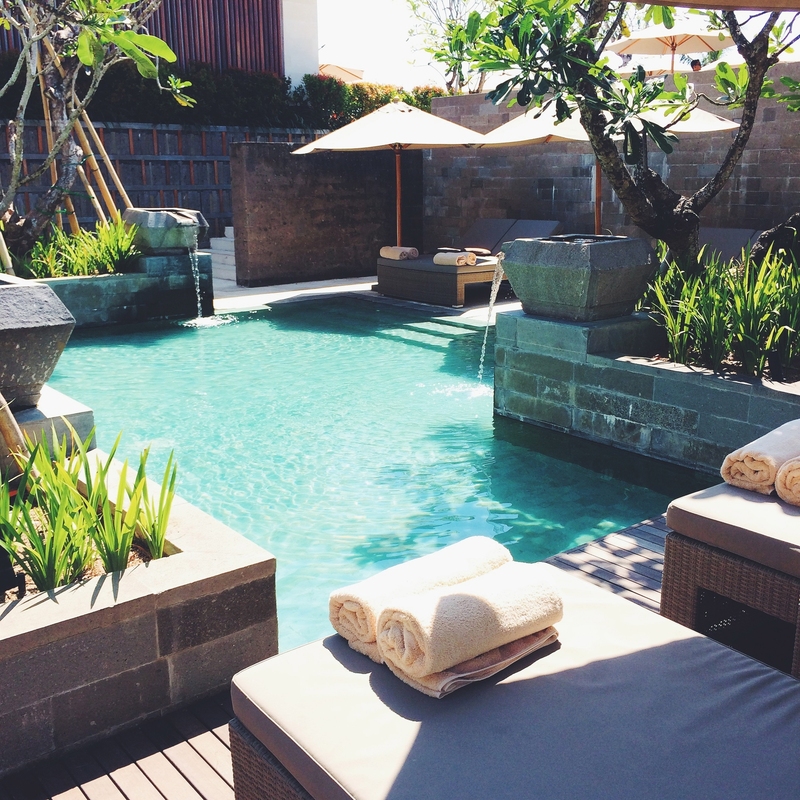 Bali is the best place to relax. send me email if you have another article like this. Great post! 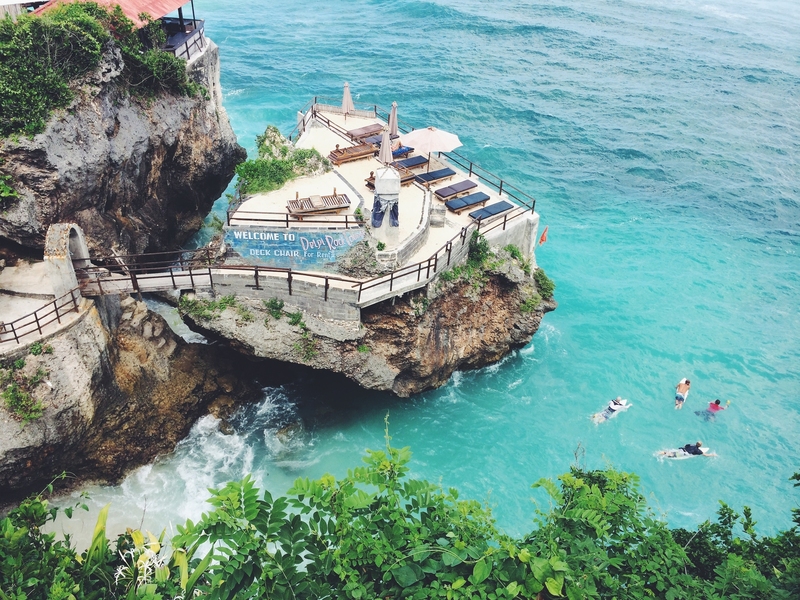 Check out our post on the Top 5 Essential Travel Experience in Bali Indonesia! 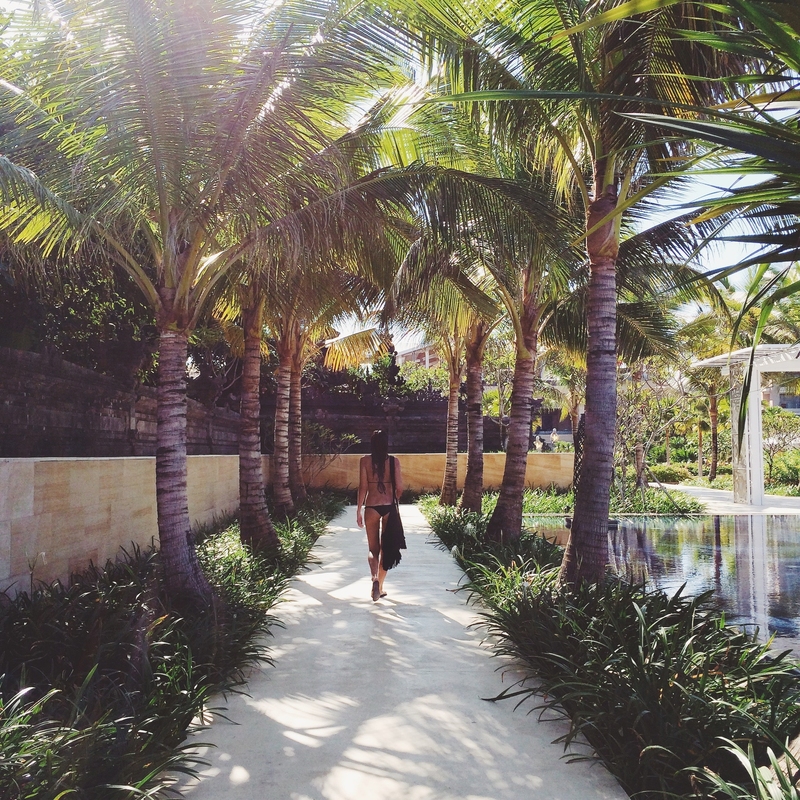 Beautiful photos of your bali adventure! Well written and well captured blog. 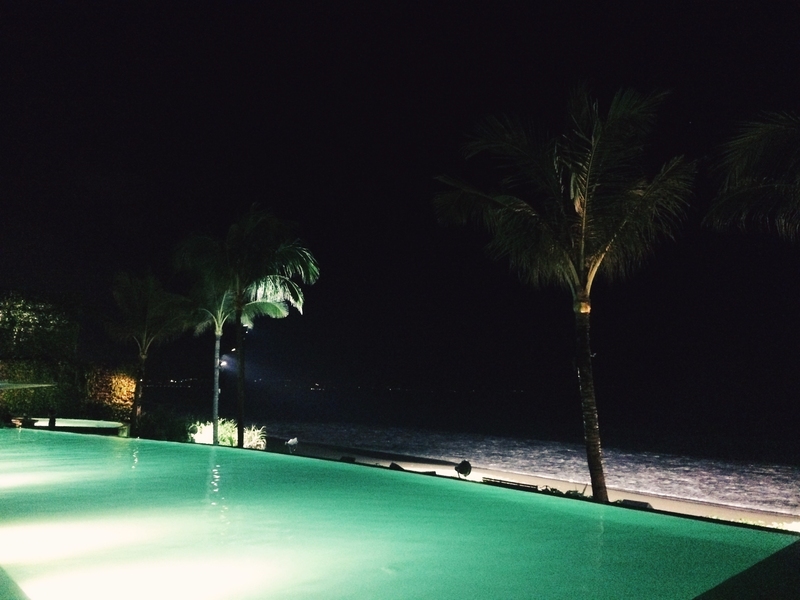 I see whole different Bali in your blog! Nice photo shoot.. Exotis beautiful skin..
Tours in Nepal has unlimited varieties. Cultural, historical and spiritual treasure troves in Kathmandu, that back to medieval and ancient eras, the wildlife activities in protected forests of lowland Terai, the natural magnificence in Pokhara and other hilltops are great cultural tour encounters in Nepal. Moreover, the extreme adventure in water and sky are also the integral part of cultural tours in Nepal. Every place traveler explore around Nepal, unfolds something beautiful and unique making tour in Nepal meaningful. Awesome post! 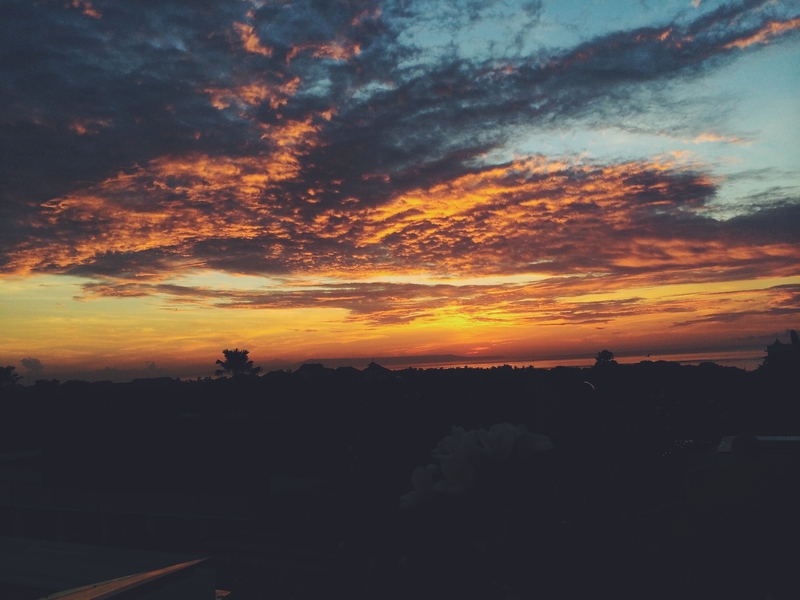 You, Bali and your pics are just amazing! Amazing Picture! 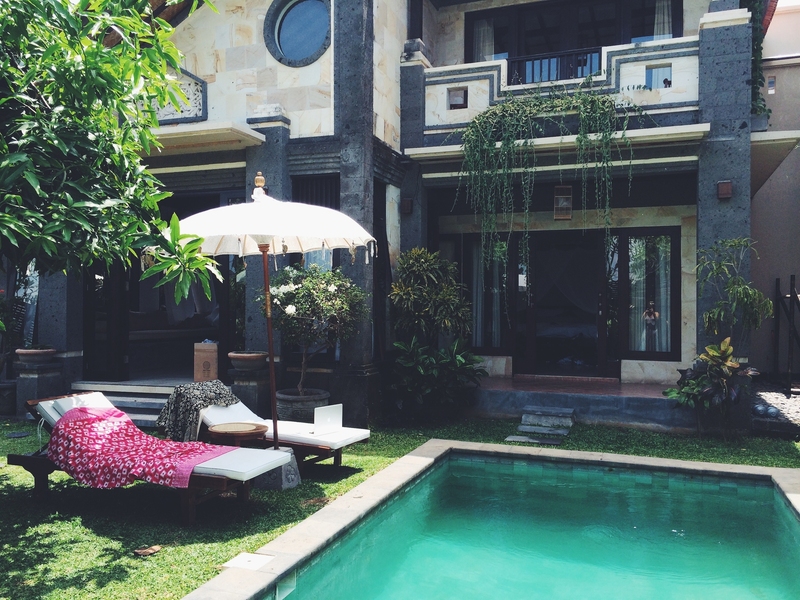 If you are planning on spending some more time in Ubud you shoud go to Villa Lumia Bali! 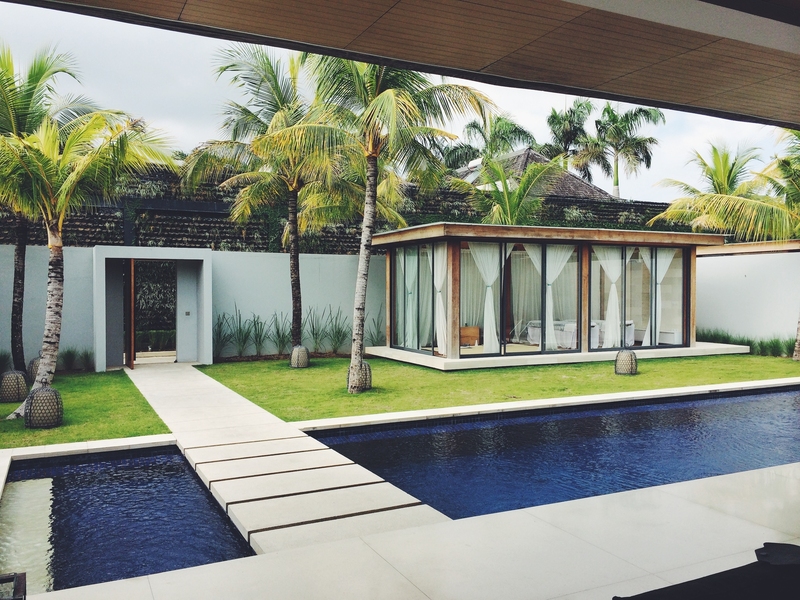 Probably one of the most beautiful Private villa in Ubus Bali! Hello NAME, how are you? 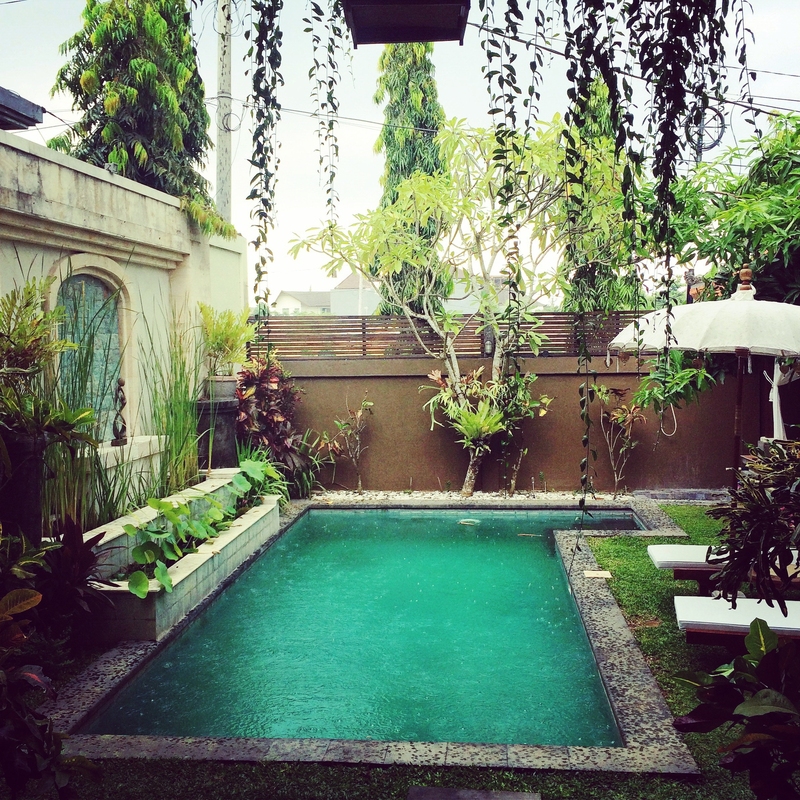 …….. oh by the way, there’s a beautiful villa – beachside of Sanur for sale leasehold 28 years. Located on the main road, this 3 bedroom villa is only about 10 minute walk to the famous restaurants at Danau Tablingan, and is also about 10 minute walk to beach. Land size 1200m2 and building size 300m2. Hello NATASHA, how are you? 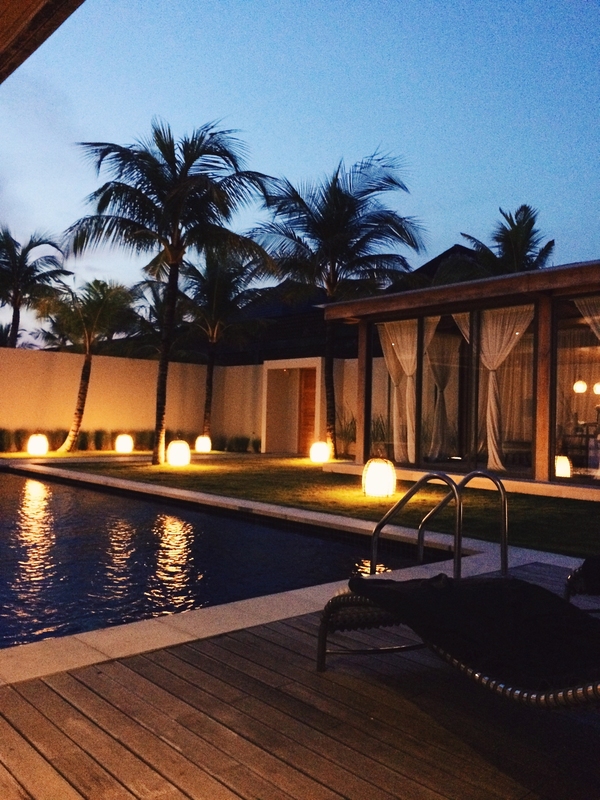 …….. oh by the way, there’s a beautiful villa – beachside of Sanur for sale leasehold 28 years. Located on the main road, this 3 bedroom villa is only about 10 minute walk to the famous restaurants at Danau Tablingan, and is also about 10 minute walk to beach. Land size 1200m2 and building size 300m2. Holidays in Himachal, Trip to Himachal, himachal holiday package, Package Tour to Himachal, Tour Package to Himachal, Himachal Trip Package online, just click it. Nice photo, the model is also very pretty. 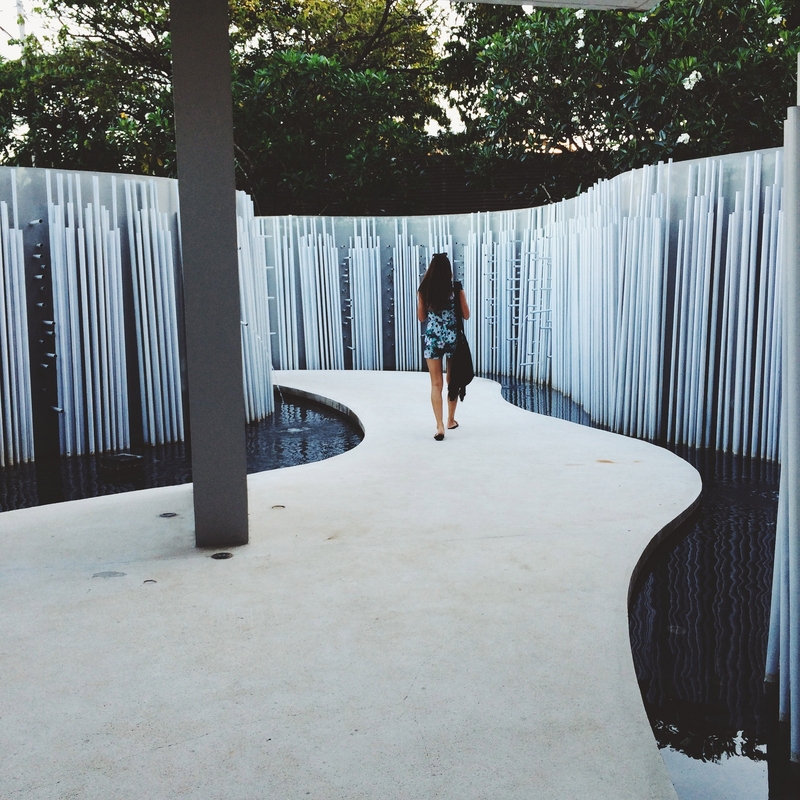 Exploring a different Bali through your superb writing and the usual awesome snaps. Looking forward for more wonderful blogs like this one. Searching best deals by ritual holidays for holidays in himachal like himachal tour packages, himachal trip packages, himachal holiday packages, tour package to himachal, trip to himachal etc. i think Hidden Valley Resort, the Spa is secluded, peaceful and surrounded by our beautiful grounds. We offer a variety of both therapeutic massage and pampering beauty treatments to help soothe the body and mind. Awesome pics and great locations. Bali is so beautiful. 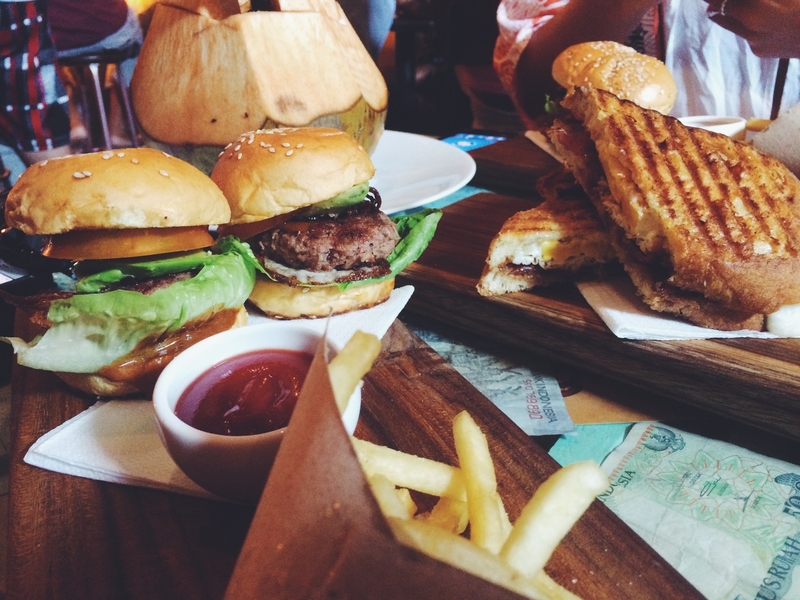 We’d love to contribute to your Bali adventures. Let me know if we can make this happen! This post will surely invite many holidaymakers to visit Bali, Indonesia. I must agree that Indonesia’s culture is rich and the places have beautiful stories as well. I enjoyed looking at the pictures and was delighted by the beautiful sights of Bali. And of course, by the stunning lady. Wow, great discussions of the Bali adventure. But i also like this place. There are very exciting tour arrangements. Bali is the perfect destination for any romantic getaway. Awesome post! You, Bali and your pics are just amazing! Awesome post. I love Bali. Your picture is very nice. enjoy your trip in Bali indonesia. OMG love the photos so much! Makes me want to go to Bali even more! I partly agree with you, because Bali is a very unique island and many cultures there, “Nyepi” is one of many cultures in Bali. And about everyone was putting smiles on your face, that’s our way to respect each other. The place that you have been visited, all of them are the great place for tourists, but I think those are very crowded place, you have to explore more the nature of Bali, you will get different experiences because Bali has a lot of places to explore the nature, such as mountains, waterfall, terraces, and lakes. I’ve read your blog about the place that you have been visited in Bali and those are the places can be found in the other country outside Bali.